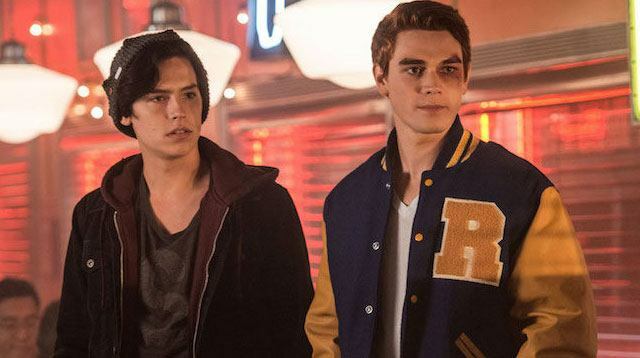 There's a lot to process in the above trailer—including the possible identity of the ski mask shooter, Cheryl's scary shenanigans, and the ~rocky~ fate of Jughead and Betty, aka bughead. CANNOT. WAIT.